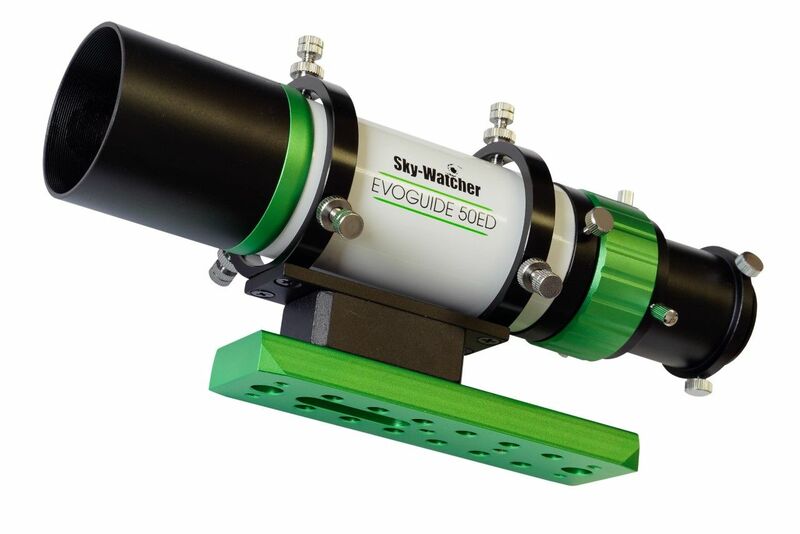 Great specification with ED glass and an affordable price point, the new Skywatcher Evoguide 50mm ED is a true multi-use short tube qguidescope. 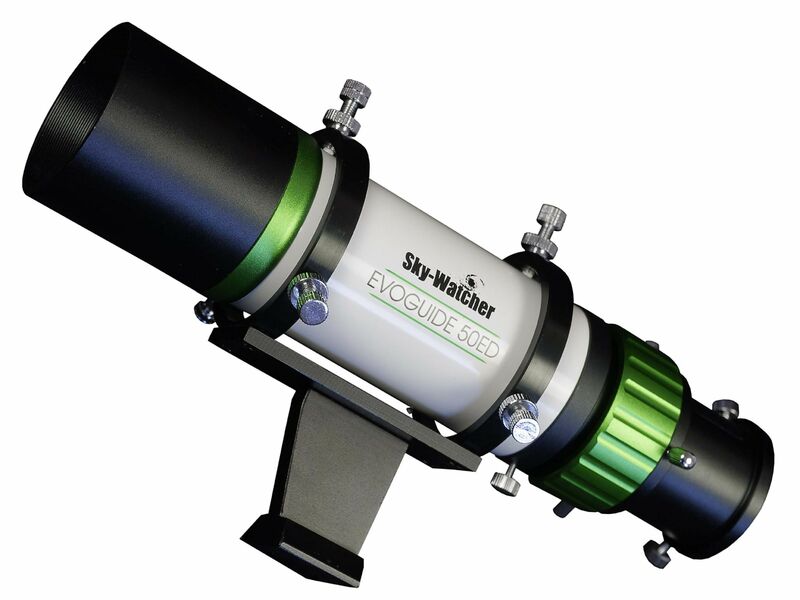 Sky-Watcher's EVOGUIDE-50ED is the ultimate new high quality 50 mm doublet ED Guidescope, using the renowned Ohara S-FPL53 glass for the ED element. With a focal length of only 242 mm it has a very fast focal ratio of f/4.8. 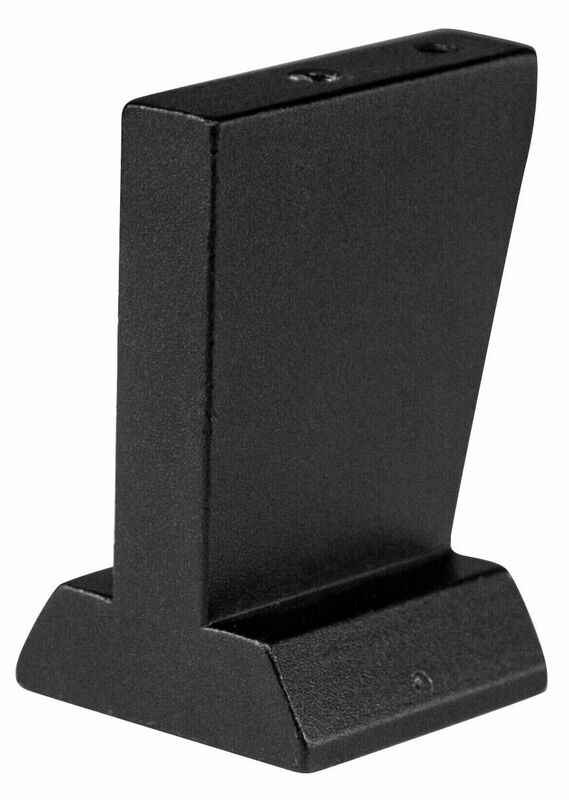 The OTA is equipped with a fine and precise helical focuser.